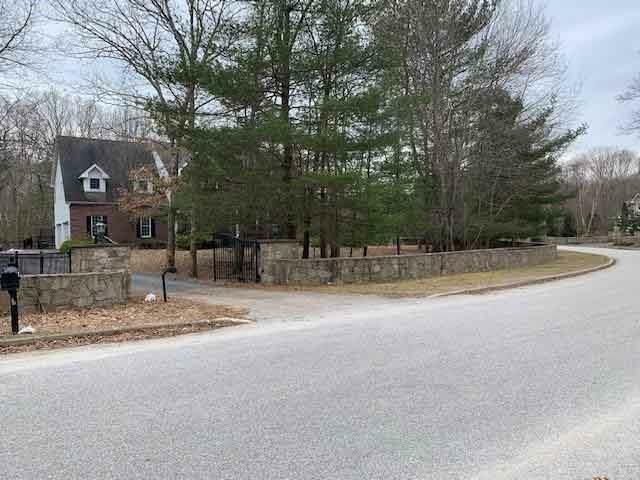 Unique Opportunity to build your dream house on one of the last large Estate parcels in Cowesett! 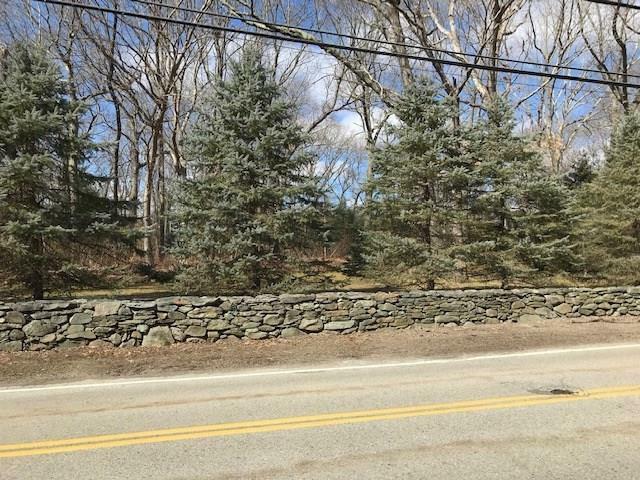 Over 1.7 acre wooded parcel situated on beautiful Love Lane. Approved 4 bedroom OWTS in place, property survey completed. 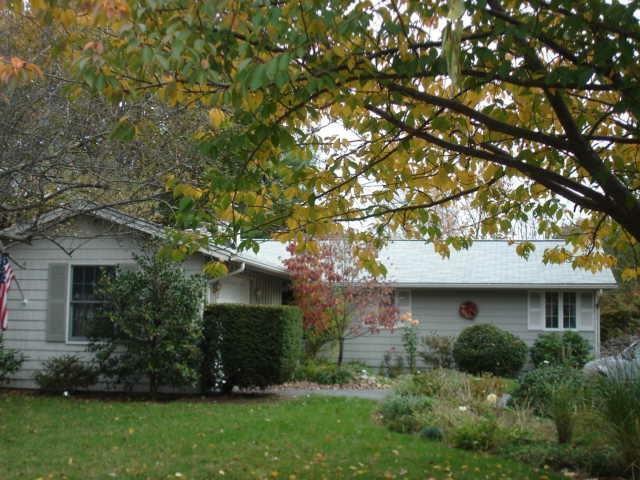 Only minutes to multiple marinas and walking distance to historic Main Street in E.G. Location, location, location !! This 3/4 bedroom home is conveniently located to all means of transportation. 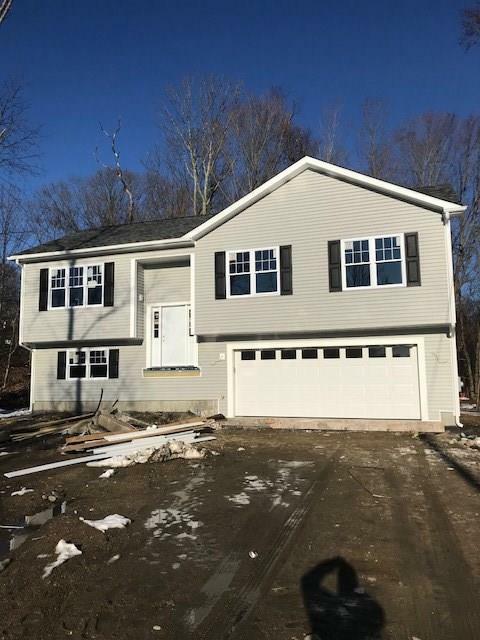 Easy highway access, close to the commuter rail and airport. There are 2 bedrooms on the main floor ( 1 may have been used as a dining room by the previous owner) and 2 bedrooms on the 2nd floor. 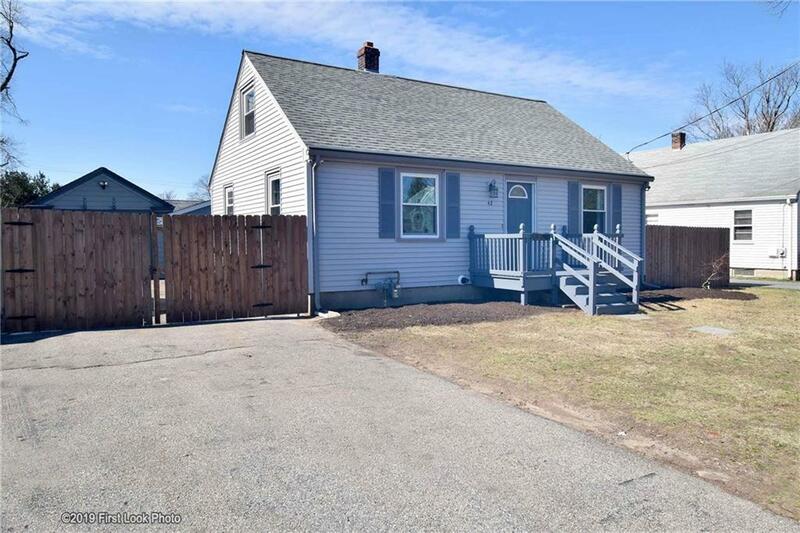 This home has been well built and maintained, the interior features, original hardwoods, fresh paint, updated bathroom, 200 amp service, newer HVAC (gas) system and on demand hot water. The exterior has newer roof, vinyl siding, gutters w/ gutter guards, fenced in yard w/detached garage, new deck, new stairs in front. Room in basement studded for additional living space. Hooked to city sewers and assessment is paid in full. This is not a flip. 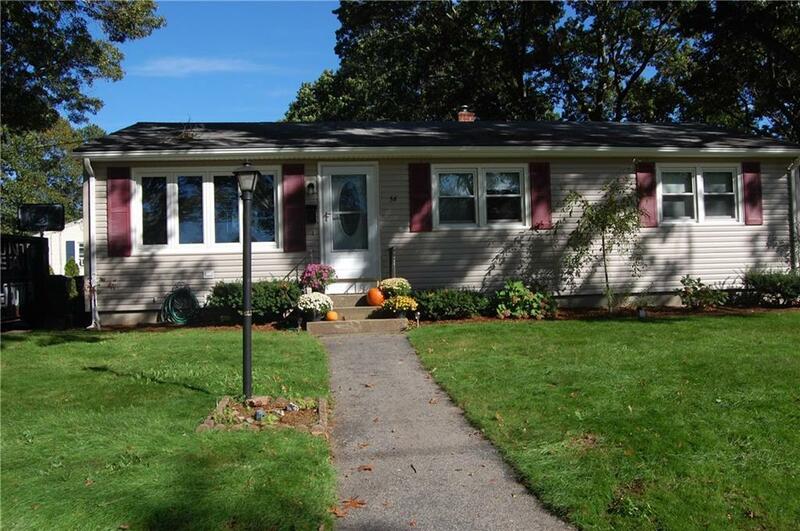 Charming, roomy 3 bed ranch, many recent updates, new appliances, new bathroom, new kitchen flooring, hardwoods. slider to fenced back yard with vinyl fence , corner lot. 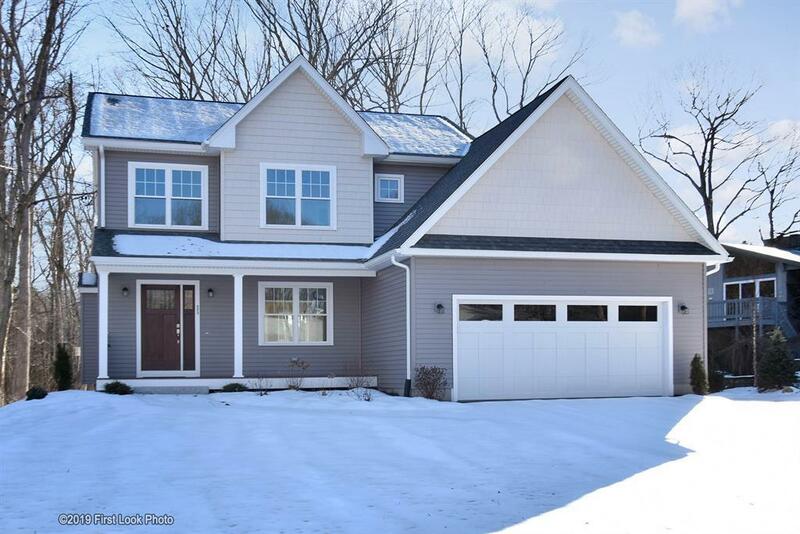 Full finished basement, extra bedroom, (#4), family room, craft area, laundry room. Near St. Clements's Church, Masonic grounds, City Park, walk to water. Subject to Seller finding suitable housing. 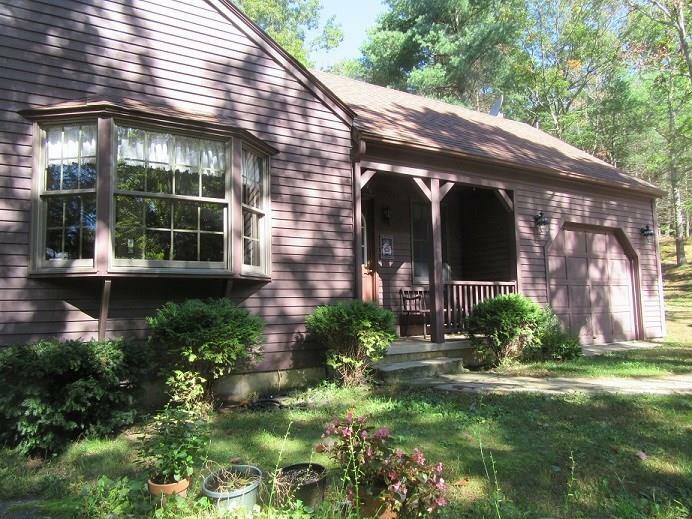 Great area for 3 bedroom ranch, fireplace, garage, 1 1/2 baths. Perfect starter or retirement home - charming home!! The quiet waters of the Sprague Lower Reservoir offers a Breath Taking Water Front setting for this dramatic 2-3 bed contemporary home offering a total of 1488 sq ft of living space on three levels. The interior features vaulted beamed ceilings in both the Living Room and second floor Master Bedroom. Discriminating buyers will appreciate the gleaming hardwood floors throughout, the granite kitchen and ductless central air. Entertain on a grand scale with 844 sq ft of exterior deck wrapping around three side of the house that walks right down to your private water front dock. 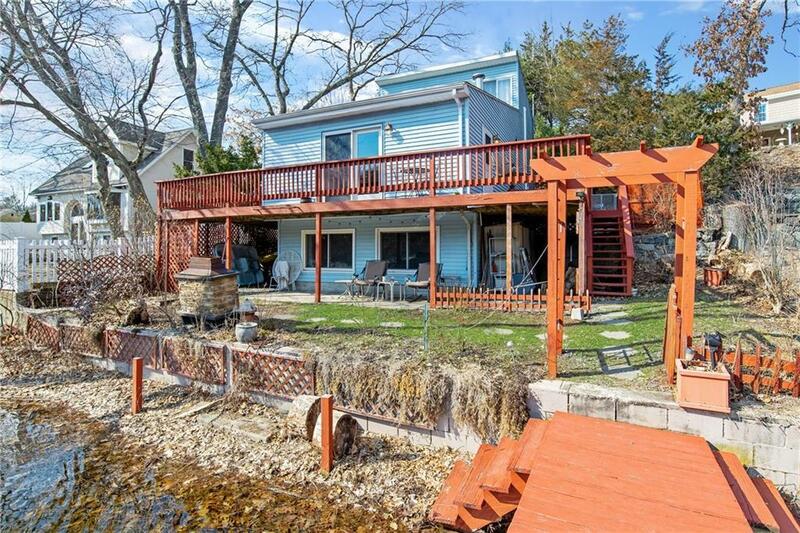 Your finished fireplaced basement also walks out under the deck to your beautiful and private waterfront. 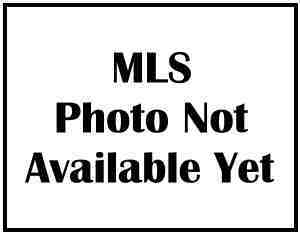 New Raised Ranch situated on wooded, private 1+ acre lot in good location. 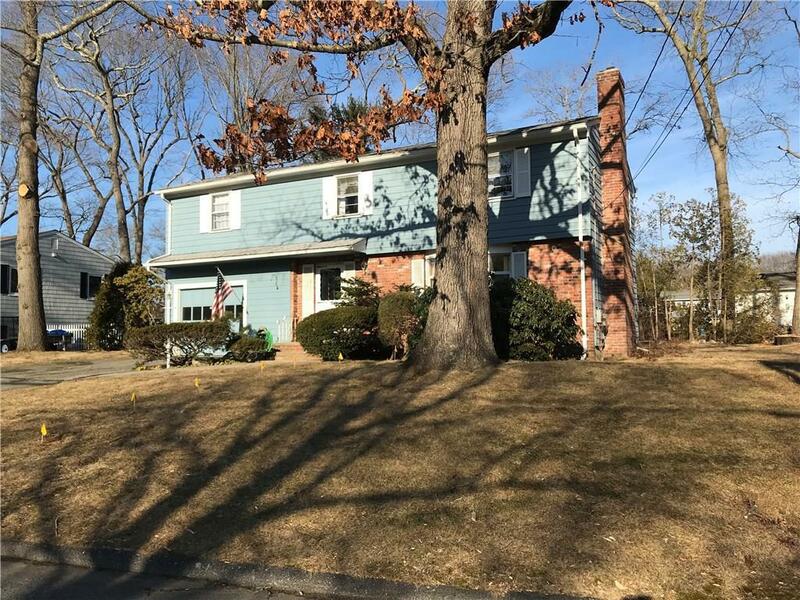 Offering more than 1700 square feet of living area with a granit kitchen and stainless appliiances, Master Bedroom with bath, huge family room in walkout lower level. Central air, hardwood floors, 2.5 baths, 2 car garage. Taxes to be determined. NEW custom raised ranch in cul-de-sac in Madison Estates. Offers over 1800 sq. ft. of living. 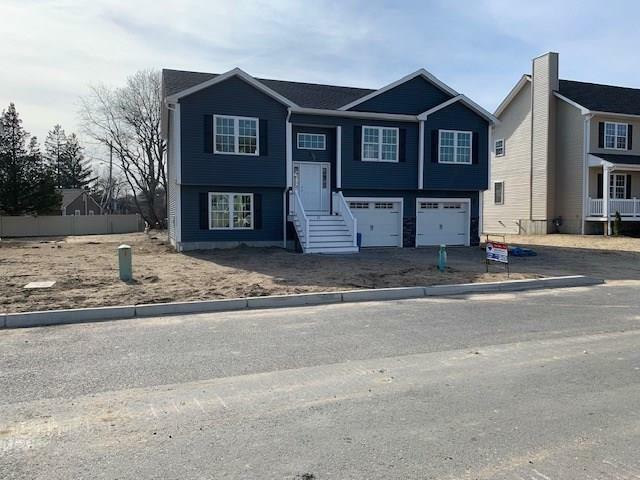 Features master suite with bath, granite kitchen with stainless appliances, 2.5 baths, laundry room, huge family room, central air, hardwoods, walkout, 2 car garage. Taxes to be determined. 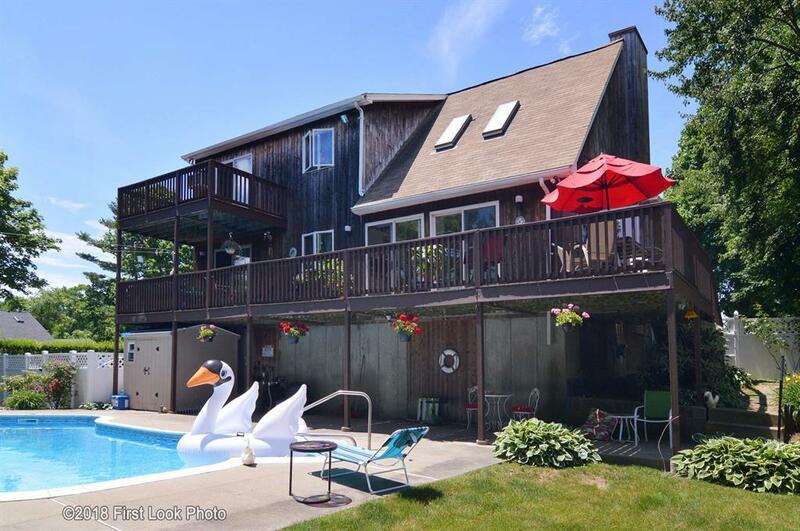 Country charmer on 25.4 acres, 2 acres residential - 23 acres open space surrounded by conservancy land, 1 garage and 2 barns; car guys - 7 car storage with lift included! Spectacular custom Colonial surrounded by open space in Burlingame Estates. Exceptional quality with over 3900 square feet of living. Spacious 1st floor Master Suite w/exceptional bath and huge walk-in closet. 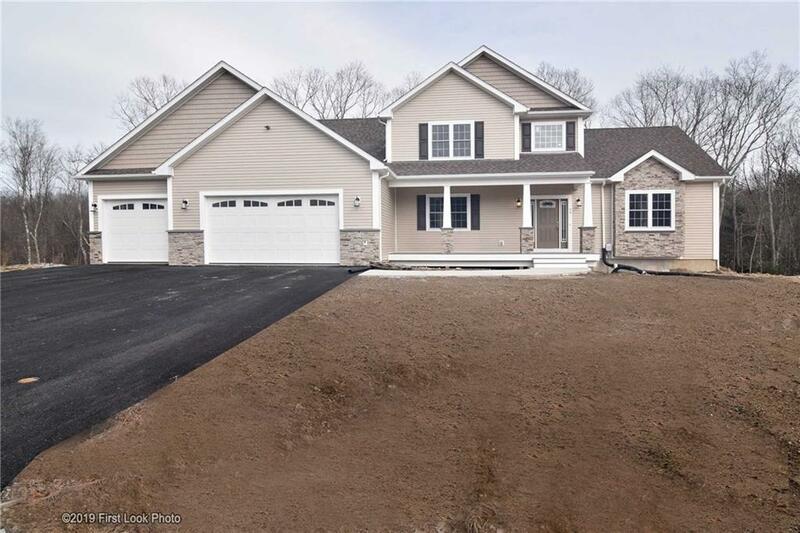 Custom kitchen w/quartz counters and stainless appliances, family/great room with fireplace, formal dining, office, finished walkout lower level with family room and bath, 4 bedrooms, 3.5 baths, 3 car, central air, hardwoods, irrigation system, laundry room. Awesome location! Taxes to be determined. Stately brick front Colonial situated on 1+ acres in desirable Legacy Woods! Offering over 6000 sq ft in total with every possible amenity! Elegant Master Suite, granite and stainless kitchen with island. First floor office, spacious formal dining, massive great room with floor to ceiling stone fireplace. Three spacious bedrooms and two bathrooms upstairs. Family room in lower level perfect for entertaining and walks out to in-ground pool, patio area, and outdoor kitchen. 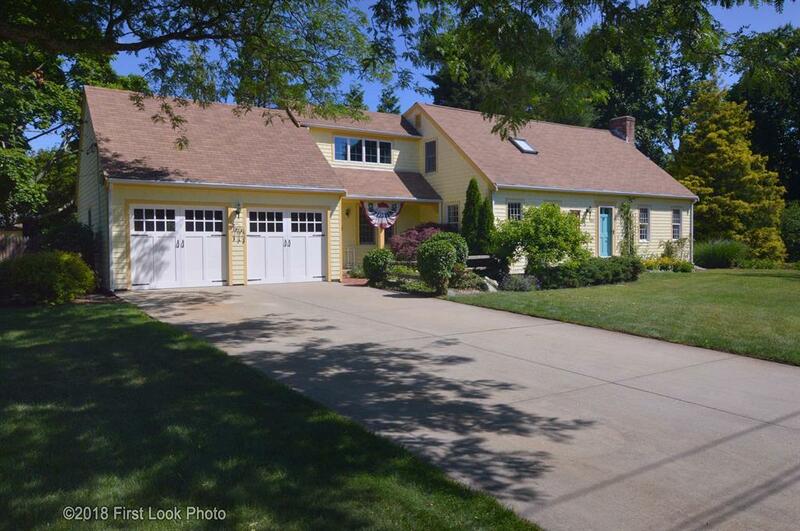 Central air, hardwoods, irrigation, four car garage. Needs some paint and TLC.